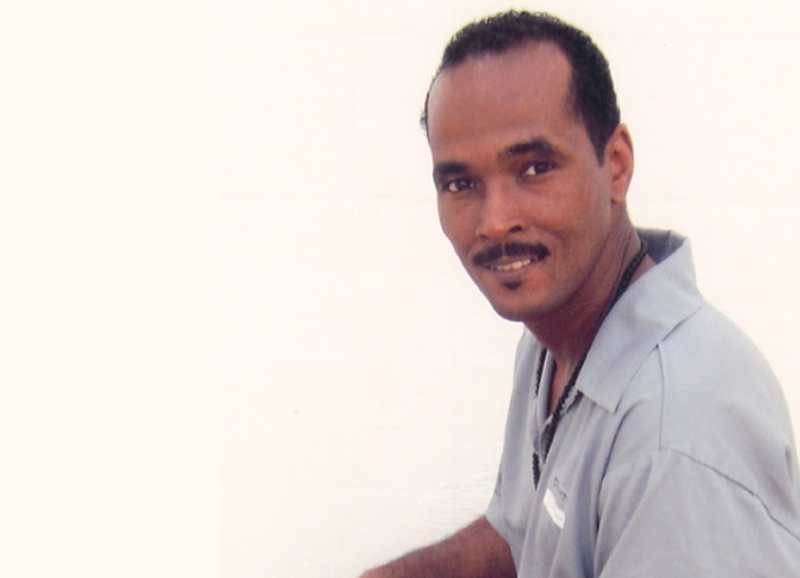 It had been twenty-two years, seven months, twenty-two days and countless hours since Reggie Clemons was sentenced to death until, on November 24, 2015, the Missouri Supreme Court threw out not only his sentence but also his murder conviction in its entirety. 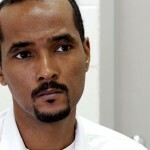 They sent the case back to the state, who has sixty days to decide whether to retry the case. On April 2, 1993, a jury found him guilty of the murder of sisters Julie and Robin Kerry, sentencing him to death. This case is well known in Saint Louis as the “Chain of Rocks Murders,” named for the bridge involved in the incident, and has garnered quite a bit of attention throughout the years. Especially since 2009 when a special master (Judge Michael Manners) was appointed to hear more/new evidence. 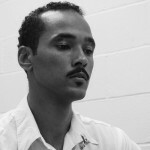 During the original trial in 1991, the State of Missouri failed to disclose evidence. 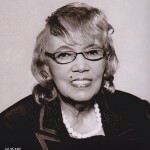 This evidence was not heard until the special master, over several days of hearings in September 2012, allowed testimony regarding the possible police brutality and coerced confession. At the conclusion of those hearings, the special master was to make a recommendation to the Missouri Supreme Court. And so we waited, while he poured over case files, hearing notes, and police reports. He even requested additional testimony from various witnesses. Finally, he handed over his recommendation to the Missouri Supreme Court. And again we waited, for what felt like an eternity. 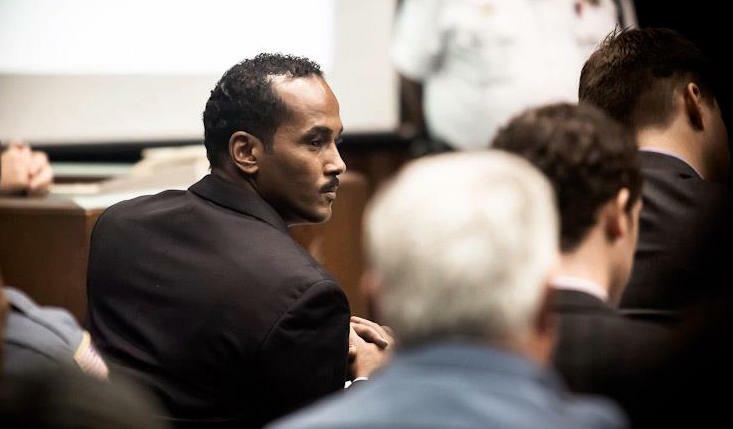 Then about a month ago, we learned that a Missouri Appellate Judge would be sitting as a special member to the high court in an effort to bring Reggie’s case to a conclusion. And then – you guessed it – more waiting. Until November 24, 2015, when the Missouri Supreme Court made its ruling. In her opinion, Chief Justice Breckenridge noted the special master’s finding that “the state’s failure to disclose evidence was prejudicial.” The Court ruled 4-3 to vacate his sentence and conviction completely. Though the next weeks and months will be challenging, to say the least, we have a lot to be thankful for, primarily for the simple fact that Reggie is no longer on death row. No longer will he spend endless days and sleepless nights wondering if today will be the day that his fate will finally be decided. 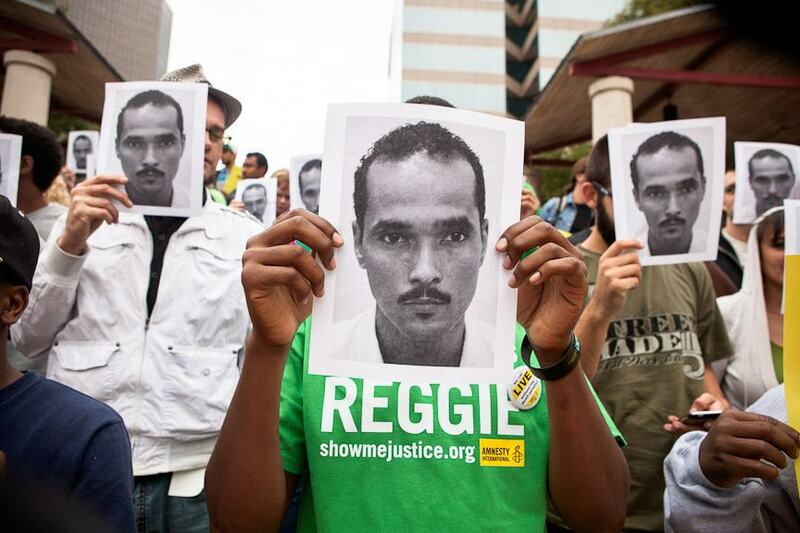 The fight to bring justice for Reggie and his family that so many, myself included, have participated in for many years (decades, in some cases), is now over. And while we don’t know exactly what the future holds or how every last thing will turn out, we do know that Reggie’s parents, Bishop and Vera Thomas, can sleep soundly knowing that their son is finally safe. They, and Reggie, can breathe a sigh of relief knowing his life no longer hangs in the balance. Yes indeed, we have much to be thankful for, and what a perfect time of the year for us to be reminded of all our blessings. Let’s hope there are more to come. 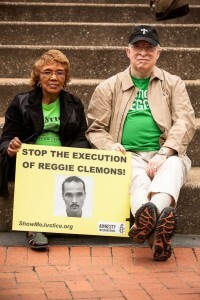 This entry was posted in Amnesty Members, Death Penalty, USA and tagged death penalty, executions, Missouri, reggie clemons, united states, USA by Guest Writer. Bookmark the permalink.